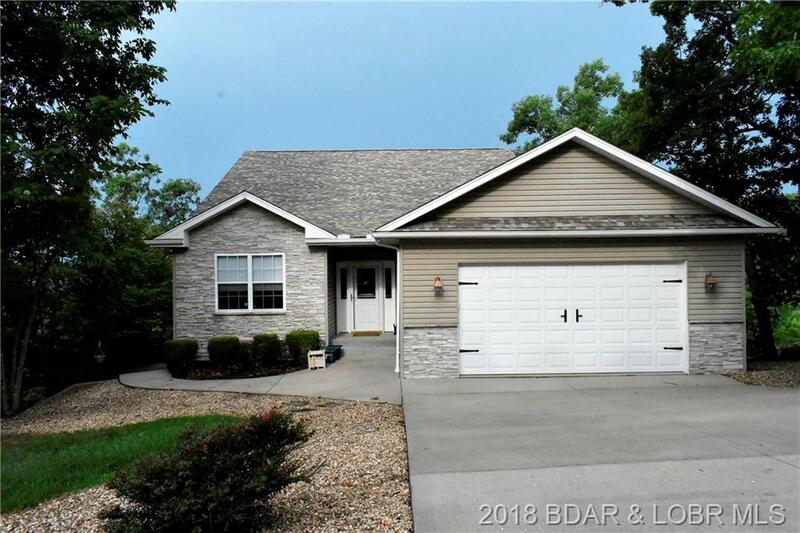 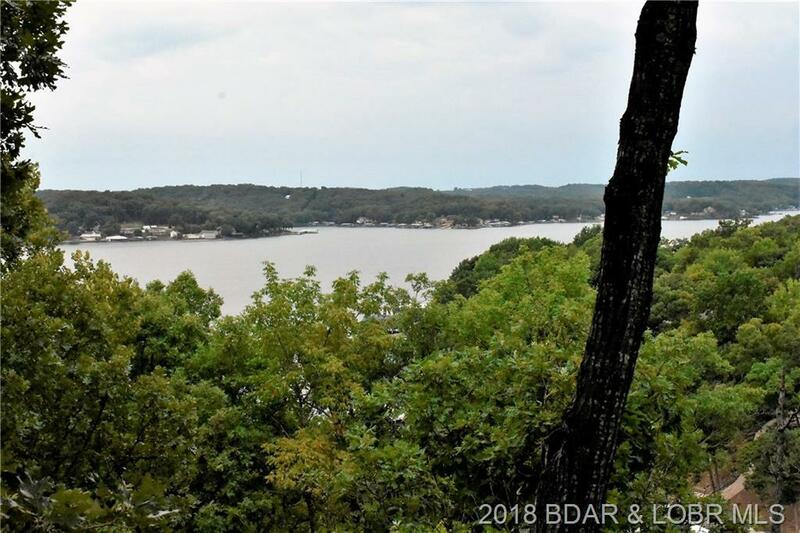 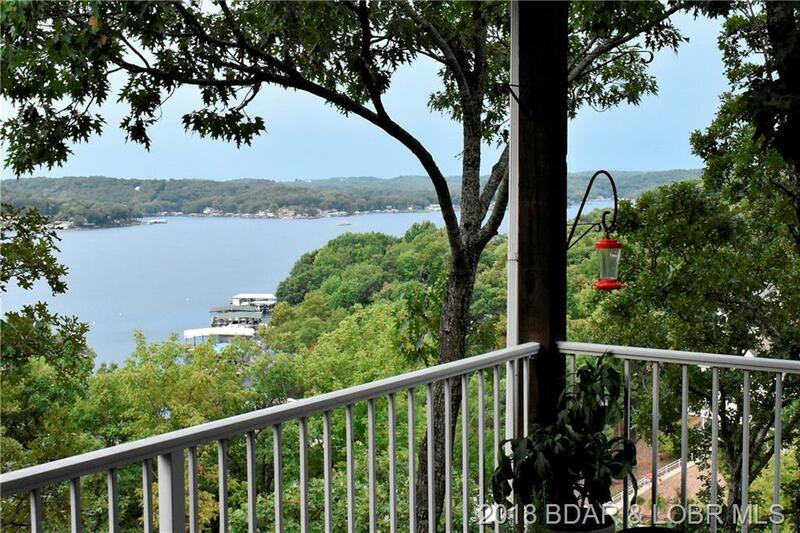 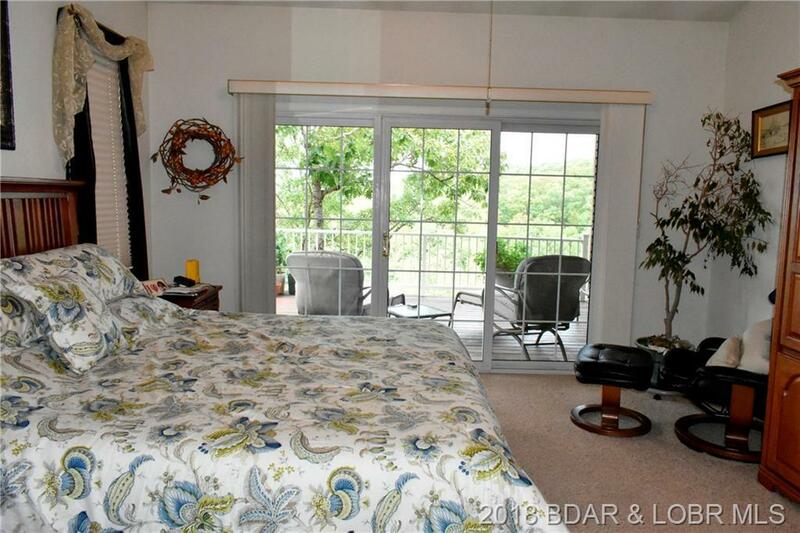 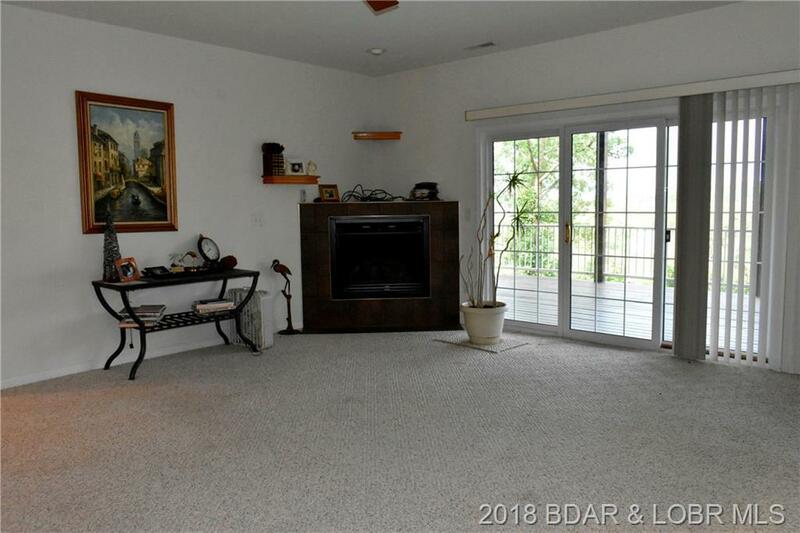 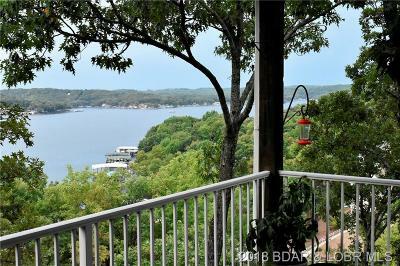 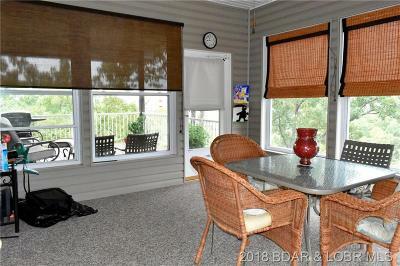 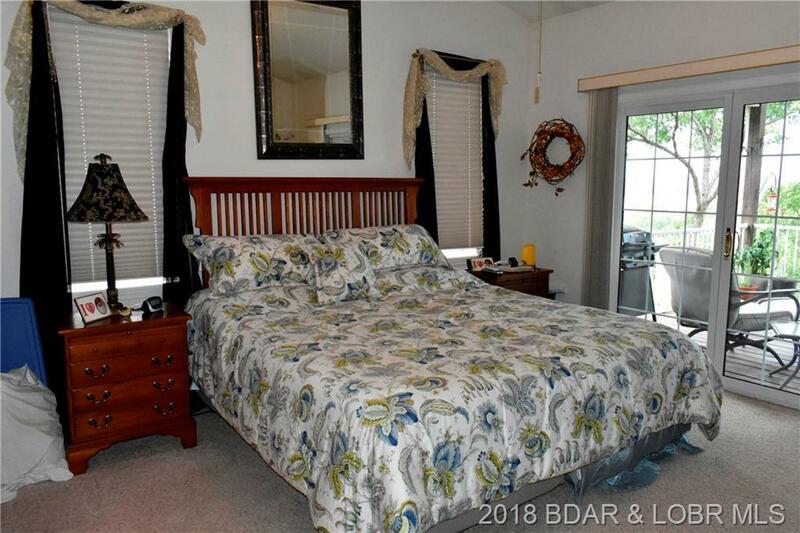 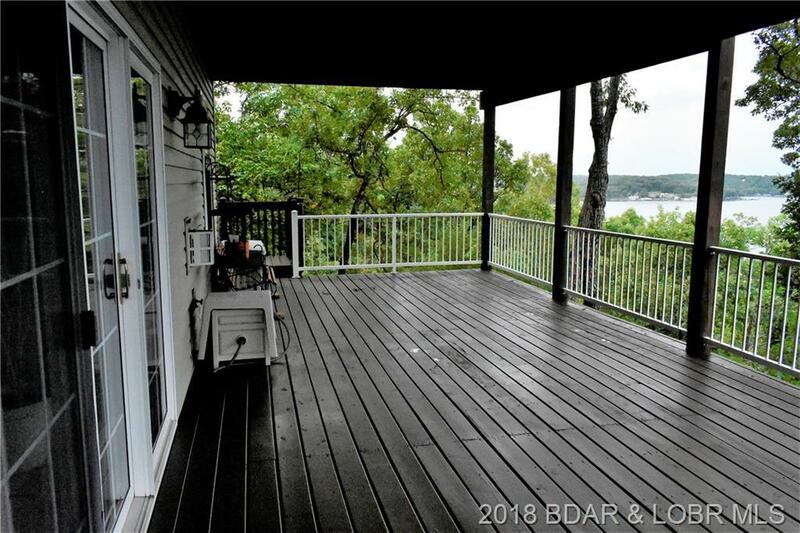 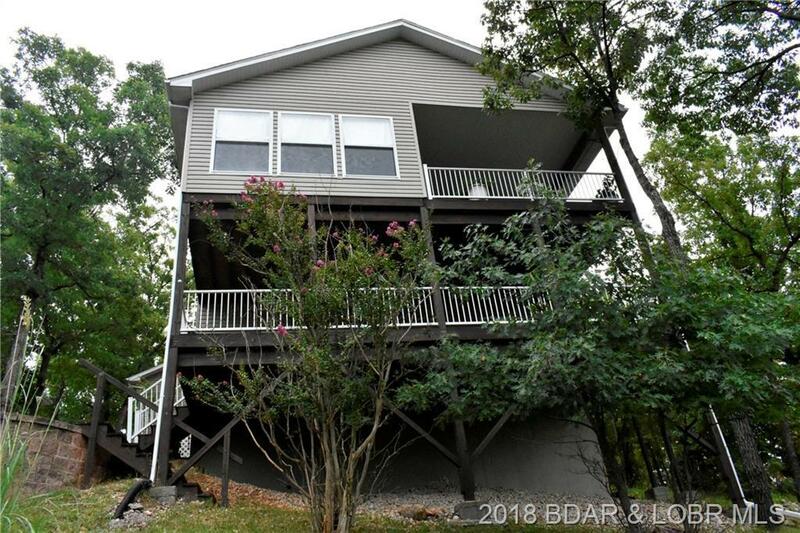 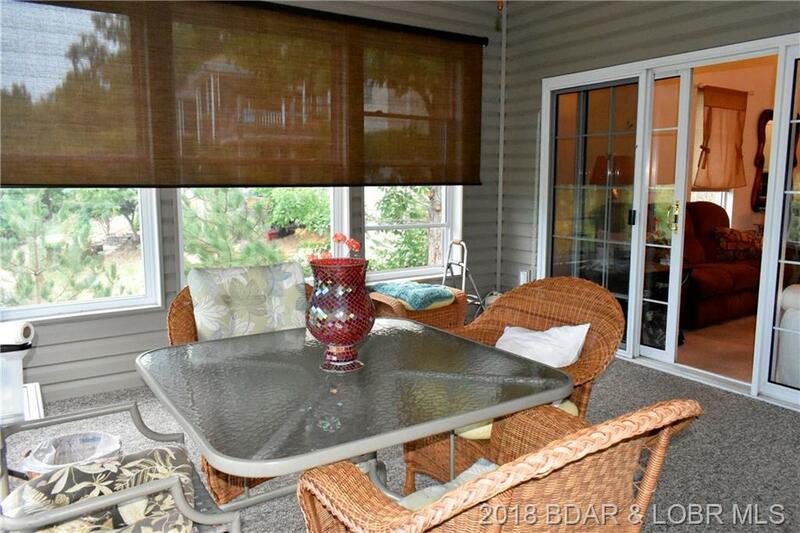 Enjoy a beautiful lakeview from the spacious screened deck of this great 3 bedroom home. 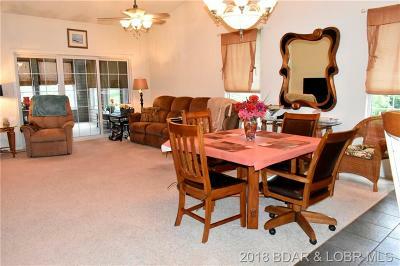 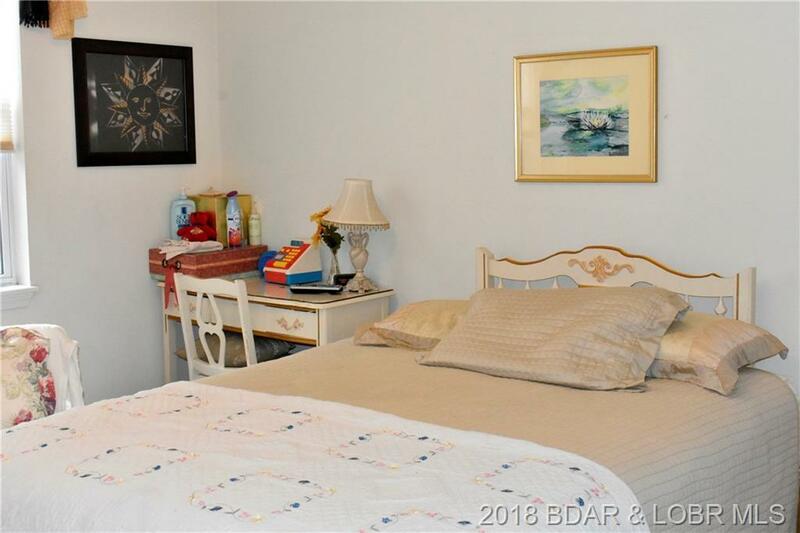 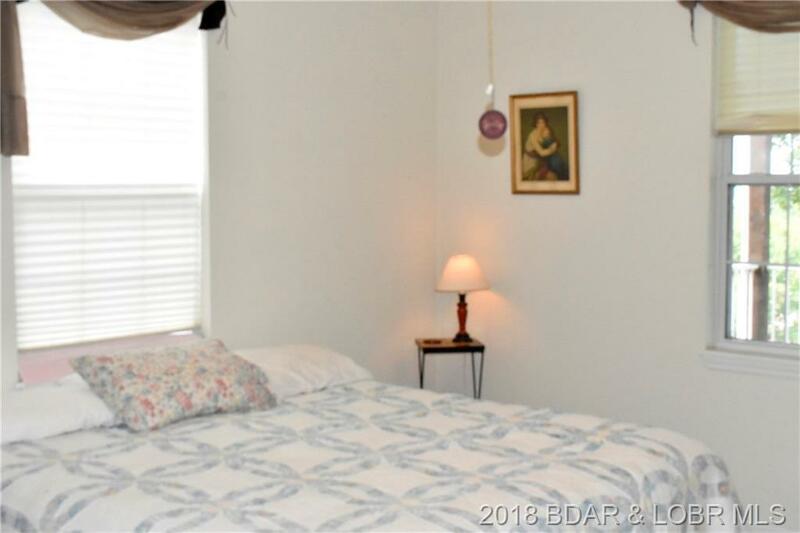 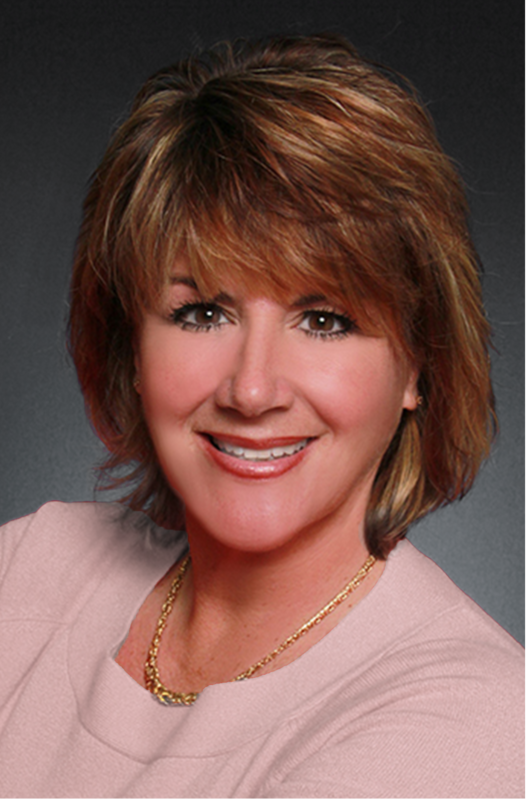 Main floor offers everything one needs with two bedrooms and two baths. 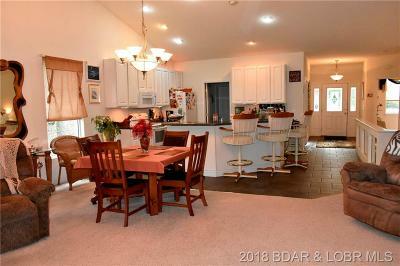 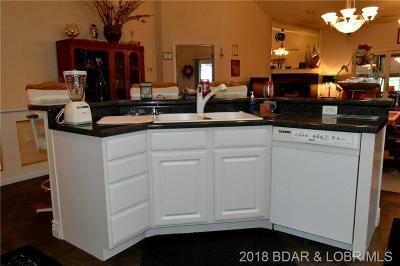 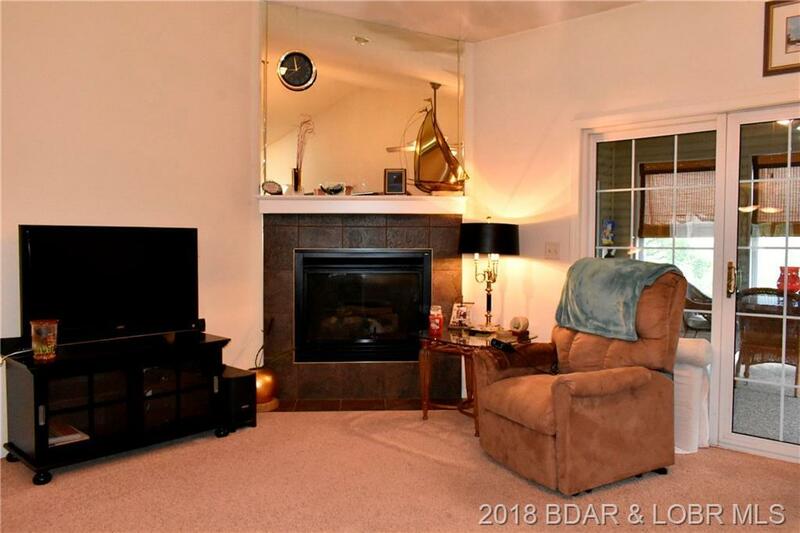 Large open kitchen, bar, and family room with gas fireplace. 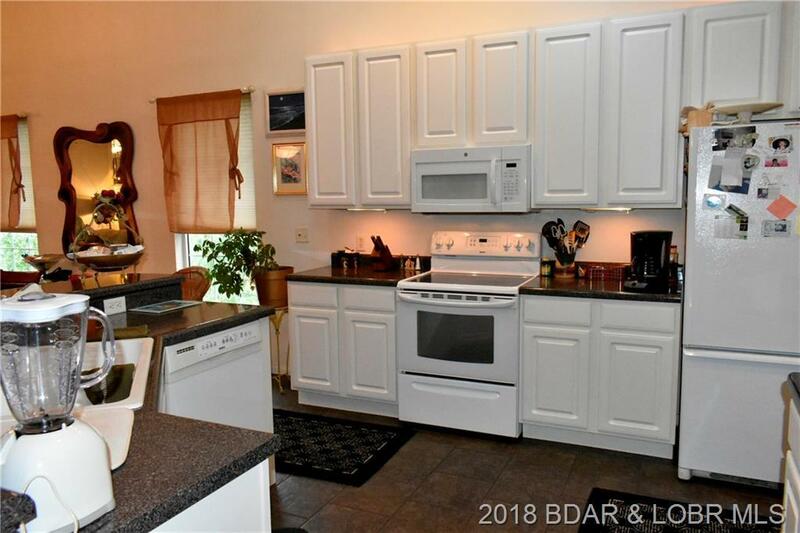 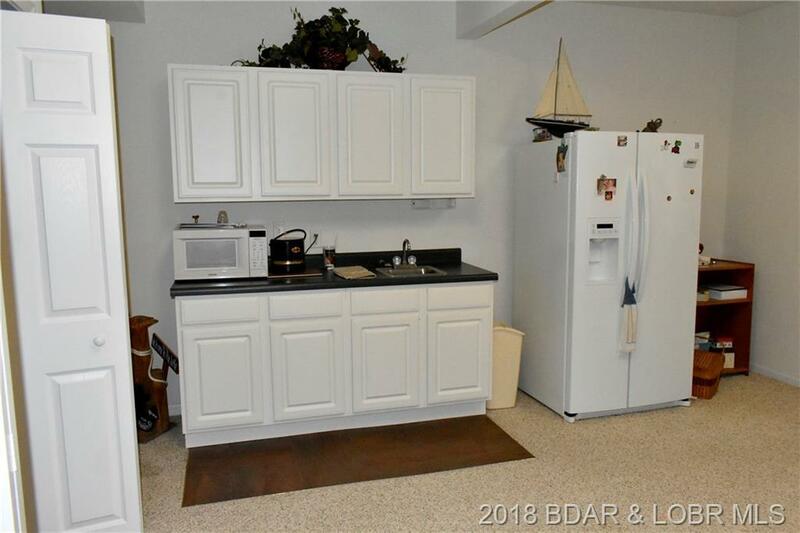 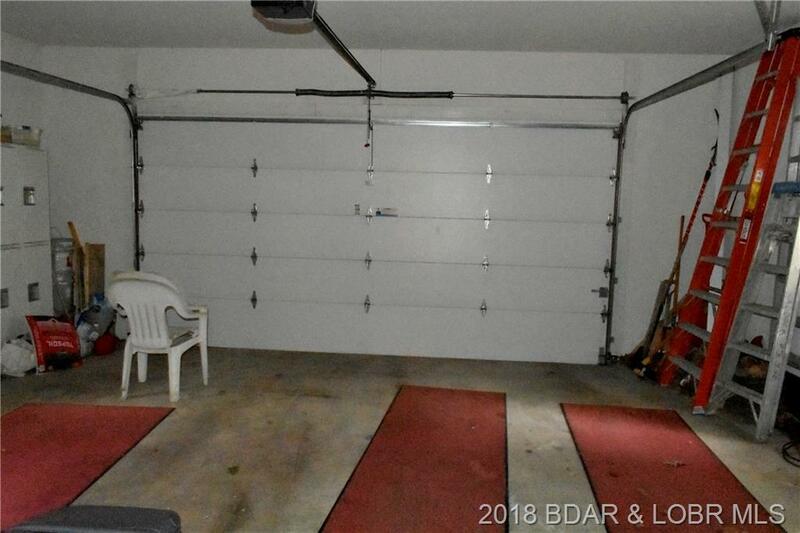 Gentle drive way from the popular Eagle drive location and two car garage, even the lockers for storage stay. 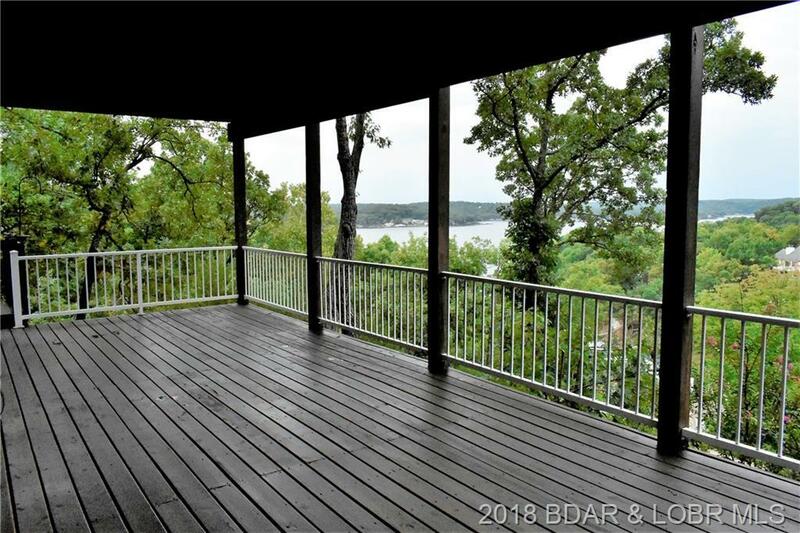 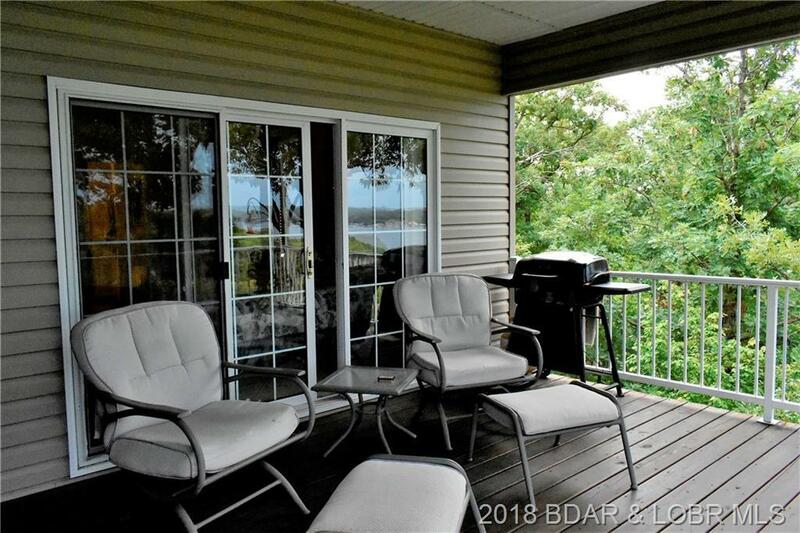 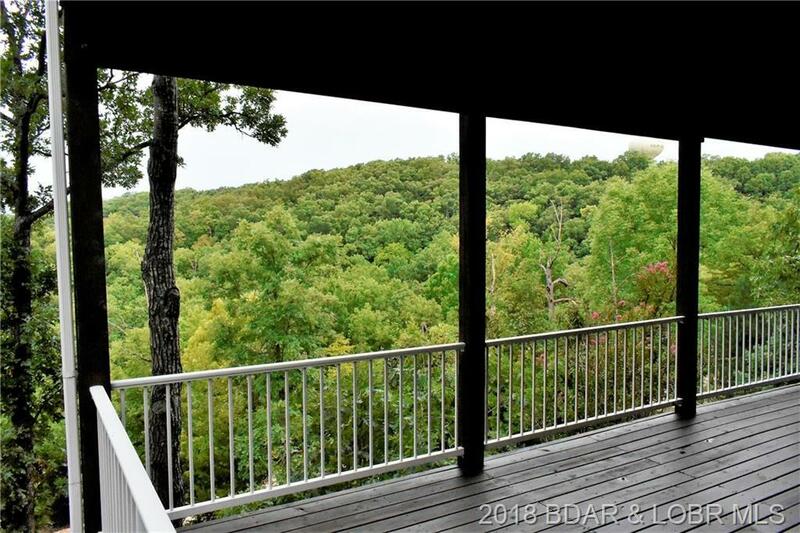 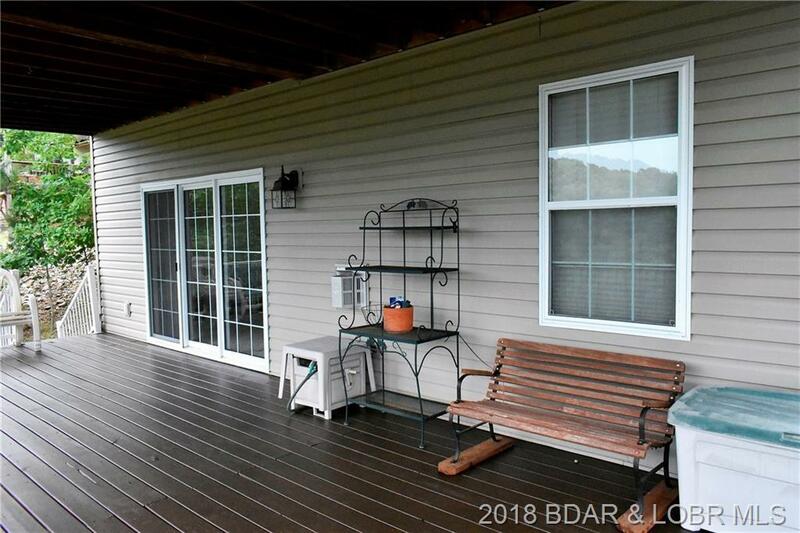 Large open deck off screen porch is great for grilling and taking in the view. 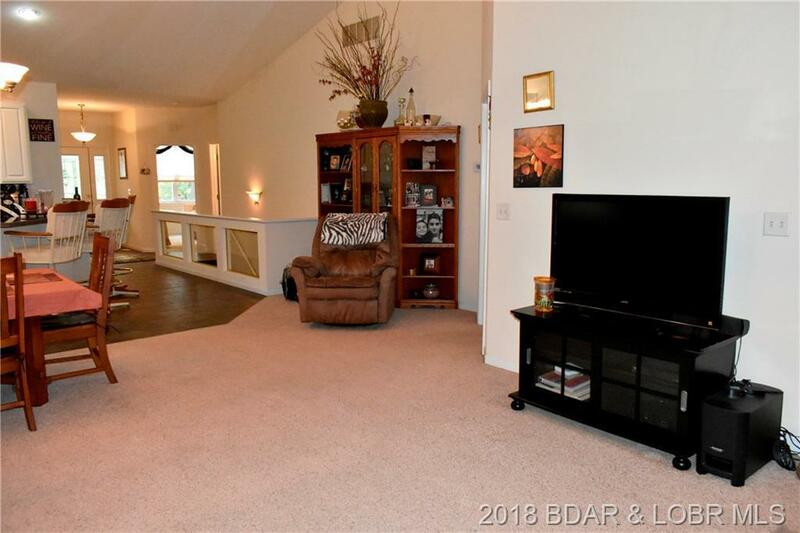 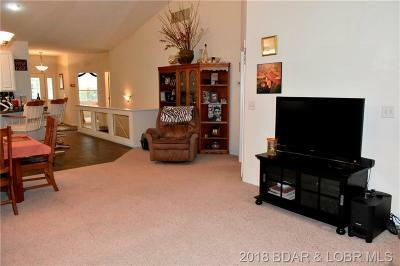 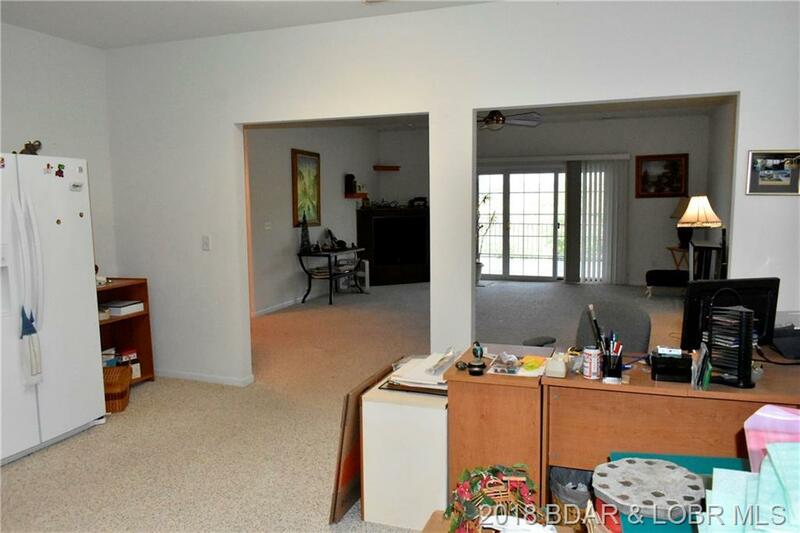 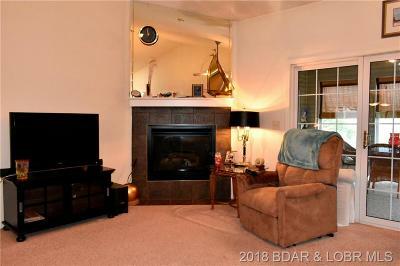 Lower level offers a large living room and gaming area, cedar closet, workshop/utility area, bathroom and full bath. 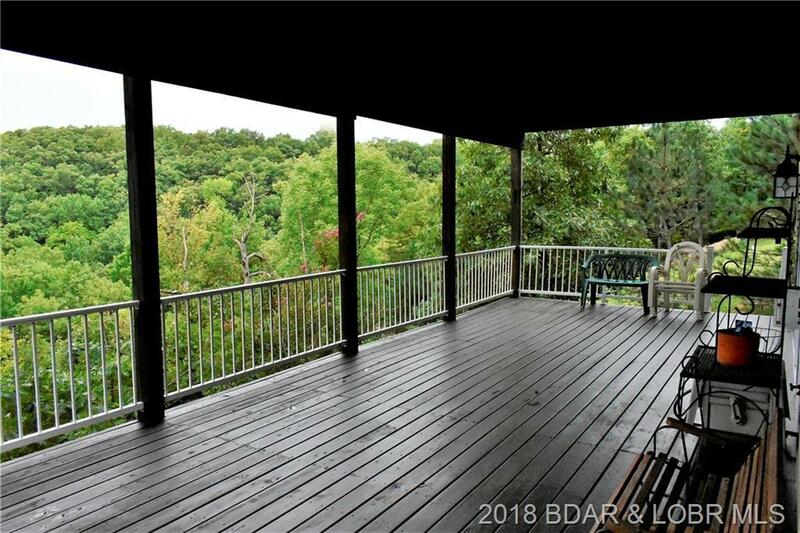 Large covered deck on lower level. Directions: Hh To Second Eagle On Left To 1006 On Right.